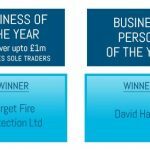 Target Fire Protection is pleased to announce that we were in the top three companies year for Business of the Year 2018 and would like to show you our video created for the awards. 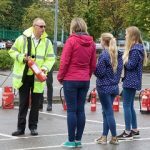 We won Business of the Year 2016 and this is the video showing a sequence of fire, evacuation, extinguishing, reset and refill. 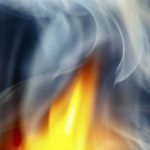 What Stops a Fire from Spreading in a Building?